Powered by NI’s Kontakt Player, Electro City is a new rhythmic sequencing and effects engine from Sample Logic. It’s said to come with a “world-class” loop library, and to enable you to produce electronic music in a wide range of styles. 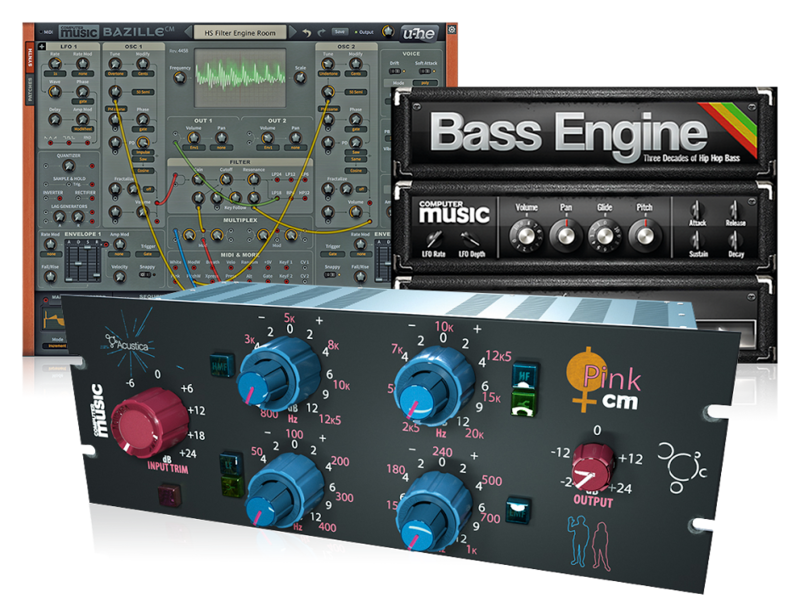 Sample Logic says that the Electro City audio engine “defies definition” - which isn’t great news when you’re trying to explain how it works - but we can tell you that you get more than 1,800 ‘sound presets’ that can be combined however you wish. There are rhythmic sequences, melodic phrases and beats, and up to four loop sources can be used simultaneously. Each loop has its own loop core, which comes with its own suite of effects that can be applied in real time. You can customise your loops in a variety of ways, giving you plenty of creative potential. There are also randomisation options that can be called on for instant inspiration. Electro City is available now for PC and Mac and costs $199. This is an introductory price that will rise to $299 after 9 August. You can find out more on the Sample Logic website.